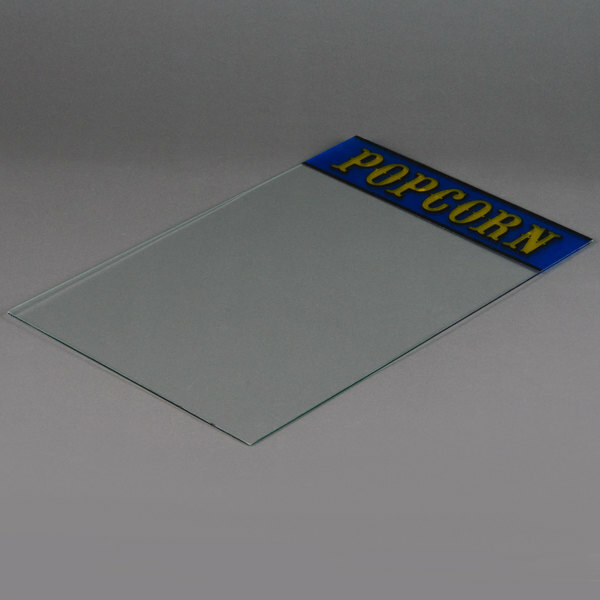 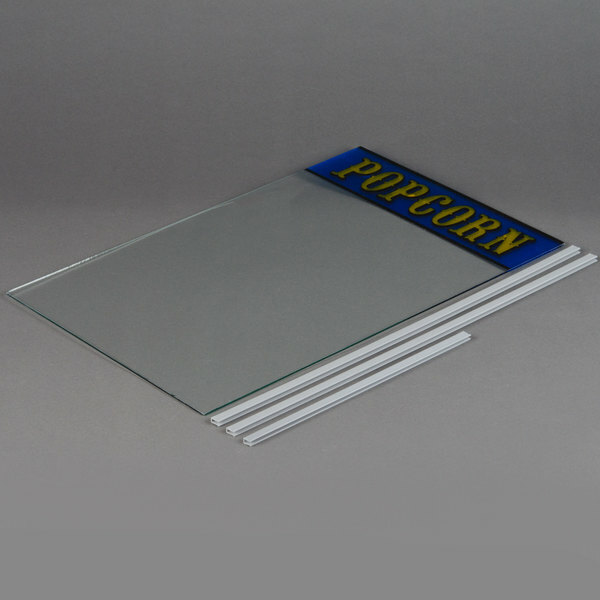 This 581142 replacement side glass panel is designed for use with the Paragon 1911 8 oz. 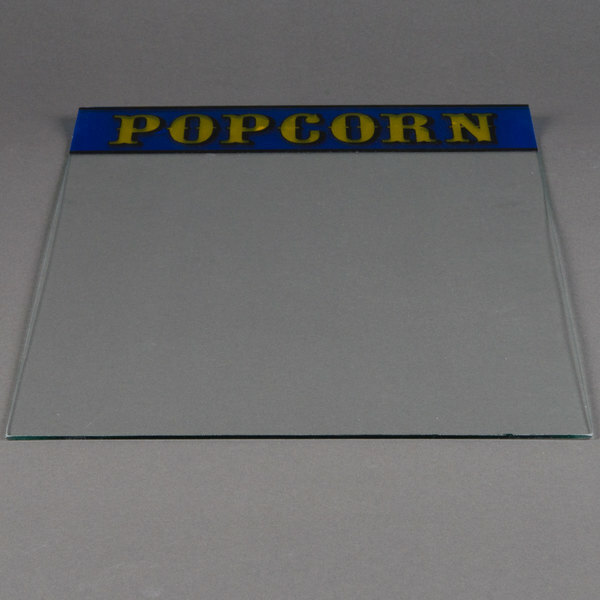 popcorn popper. 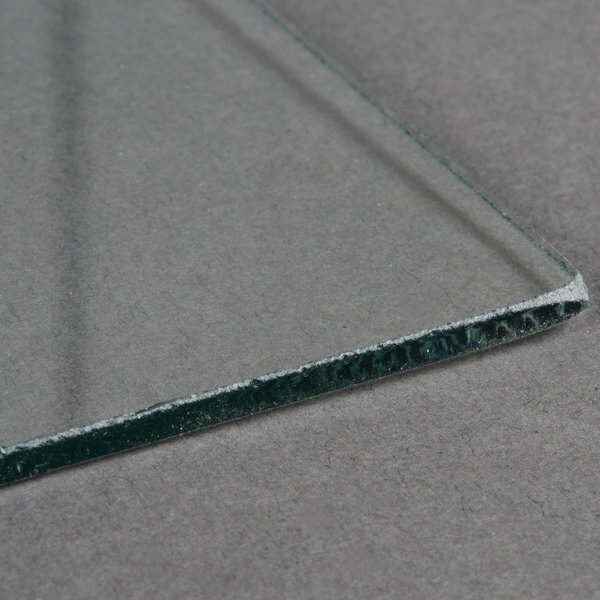 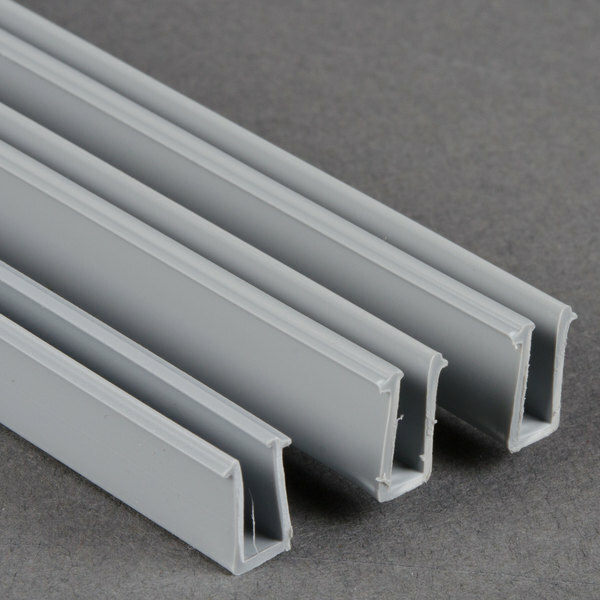 Tempered glass construction ensures the panel won't break easily during routine heavy duty use. 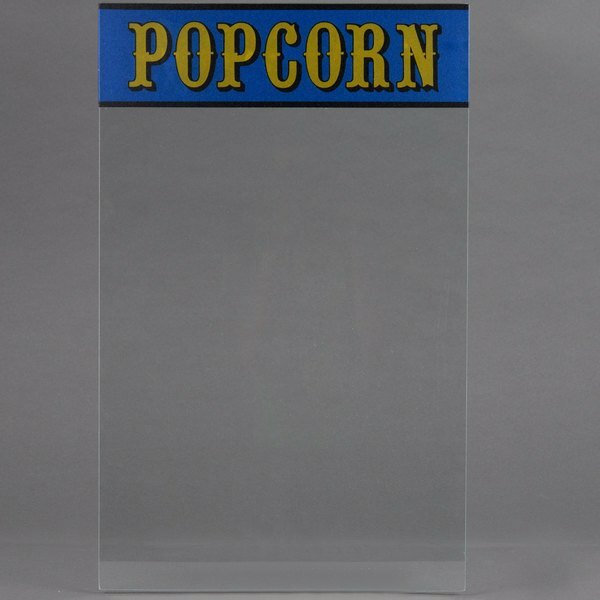 In bold blue and gold coloring, the word "popcorn" is spelled out at the top of the panel to attract guests and customers alike.